My little girl Sophia is a huge fan of Disney and she also loves any kind of collectable, so when I heard about the new series two range of Disney Emoji products I knew these would be right up her street. 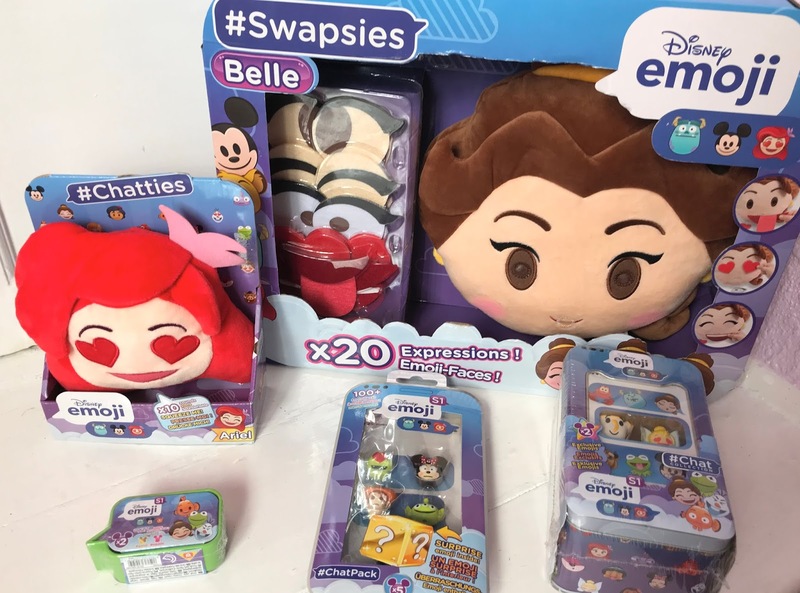 Based on the popular Disney Emoji Blitz smartphone game and 'As Told By' stories on YouTube there are 28 much-loved Disney Characters to collect. The range includes collectable, Chatties plushes and Swapsies large plushes. 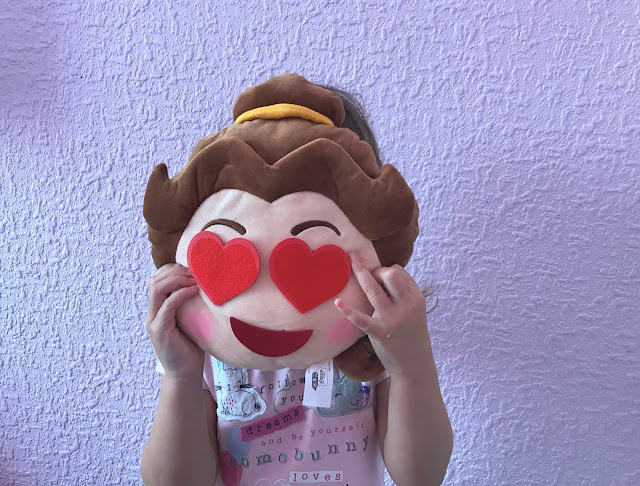 To celebrate the recent release of the Disney Emoji series two range we were sent a selection of products from the range to see what Sophia thought of them. The #ChatBubble (RRP £2.99) this is a little speech bubble style box that contains two surprise emojis. Sophia loves any kind of surprise toy so she could not wait to open these up and see what characters she had, she found Ariel and the Lion King in her pack, which she was happy with. 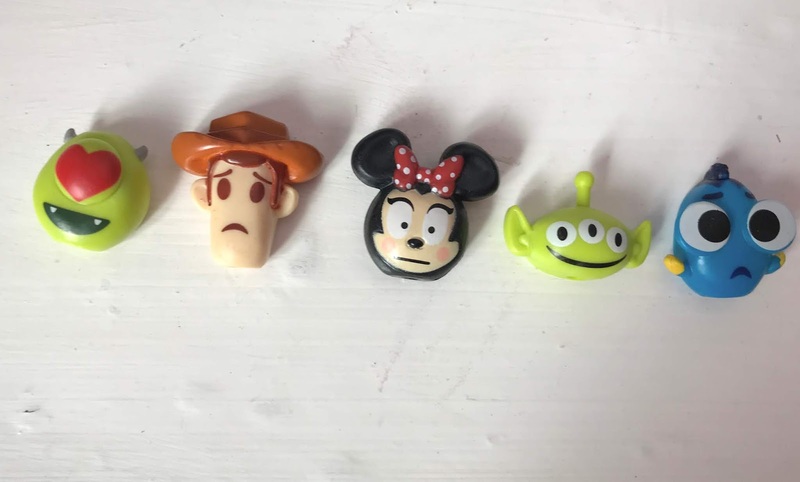 At just £2.99 these are ideal pocket money type toys and are a great way to start a Disney Emoji collection. The #ChatPack (RRP £5.99) This comes with five emojis, four you can see and one hidden surprise one. We received Minnie Mouse, Woody, Dory, Scully and a toy story alien. Sophia knew who all of the characters were and the squishy Dory was her favourite one as the other emojis are hard. Again these are great for starting a collection or for a pocket money type treat. The #ChatCollection (RRP £9.99) This was a tin that you can use to store all of your Disney Emoji collection in, the tin also came with two characters we received Tinkerbell and Chip. The tin is ideal for storage but Sophia was a bit disappointed that she only received the two emojis you could see on the front of the box, I think she was expecting a surprise one or a few more in the tin which would have been a nice idea for the price. The Chatties (RRP £9.99) these are like small plush cushions that make ten different sounds when squeezed. There are four different characters available and we were sent Ariel, who makes sounds from her movie. The Chatties was really soft and looked cute. 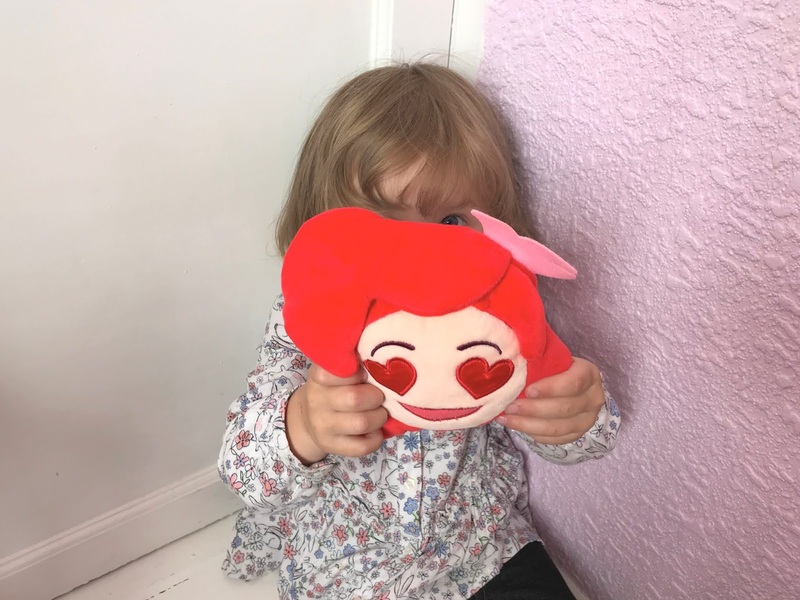 The #Swapsies (RRP £19.99) this is a larger plush pillow and it comes with different velcro emoji expressions so you can change the eyes and mouth etc. There is a storage pocket on the back of the #Swapsies to keep all the accessories secure, it is also super soft and cute making it perfect for snuggling up with. The #Swapsies come in two different designs, Minnie Mouse or Belle, we were sent Belle which was a big hit in our house. Sophia loved the surprise element of opening the #ChatBubble the best although the squishy Dory is probably her favourite from the collection. Overal we found the new Disney Emoji range to be full of much-loved characters, fun to collect and affordable. The Disney Emoji Series two collection is available to buy now from all leading toy retailers with prices starting at just £2.99. Disclosure we were sent these products for the purpose of this review, however, all opinions are my own. I can see these doing well. What kids don't love Disney!!!! Oh these are adorable and kids just love the surprise ones don't they. My favourite has to be the Dory one. Ahh these are super cute!! We haven't seen these yet but huge fans of Disney here! My kids are Disney fans. They would love these cushions a lot. You're right! Disney and collectables is a match made in heaven - these look fantastic! Aww these look really cute - not badly priced either by the sounds of it. OK that's mine and my daughters perfect toy! She loves Emojis and I love Disney! !